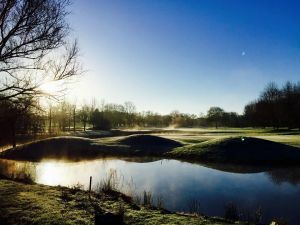 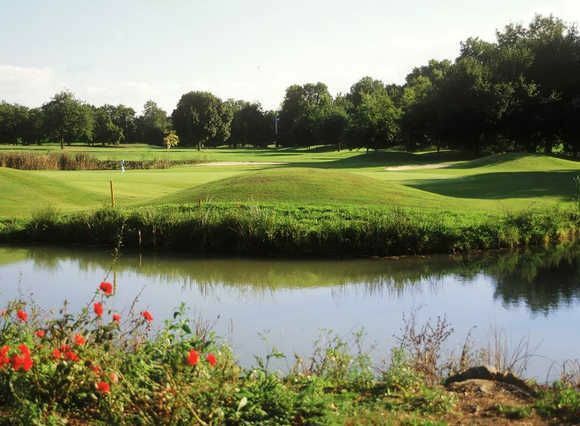 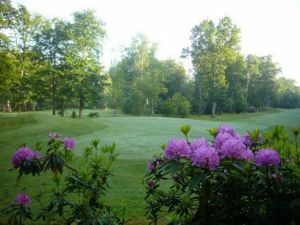 The Rennes-St-Jacques Golf is a 18-hole 72 par course which was designed by Robert Berthet. This is a beautiful urban golf course on a holiday route. 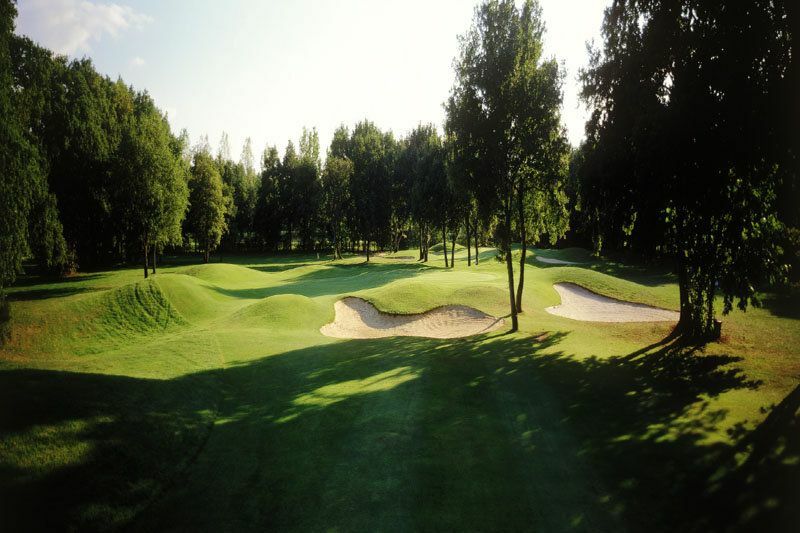 It has all the charm of an ancient course where the beauty of the scenery competes with the subtle technicalities of the game. 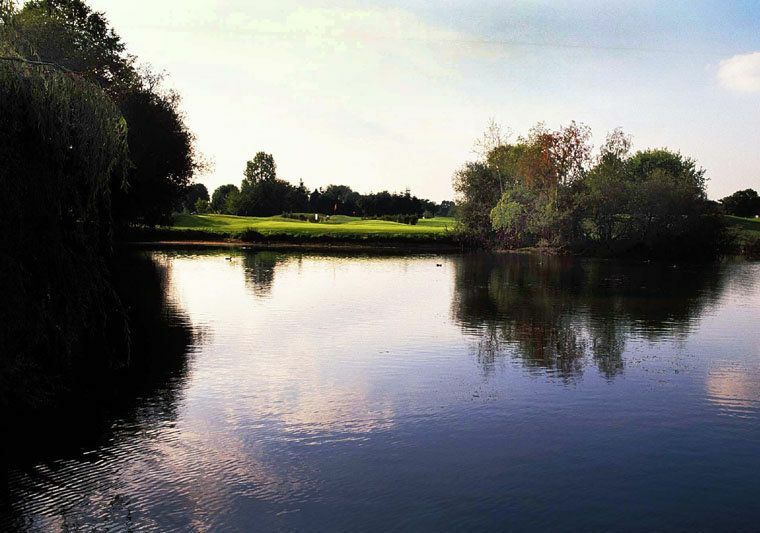 This course is situated just a short drive away from the city towards the south. 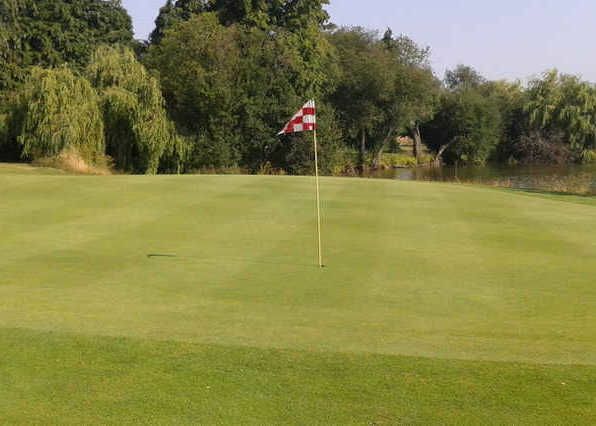 Impressive, but not particularly daunting as it presents a fair test of golf. 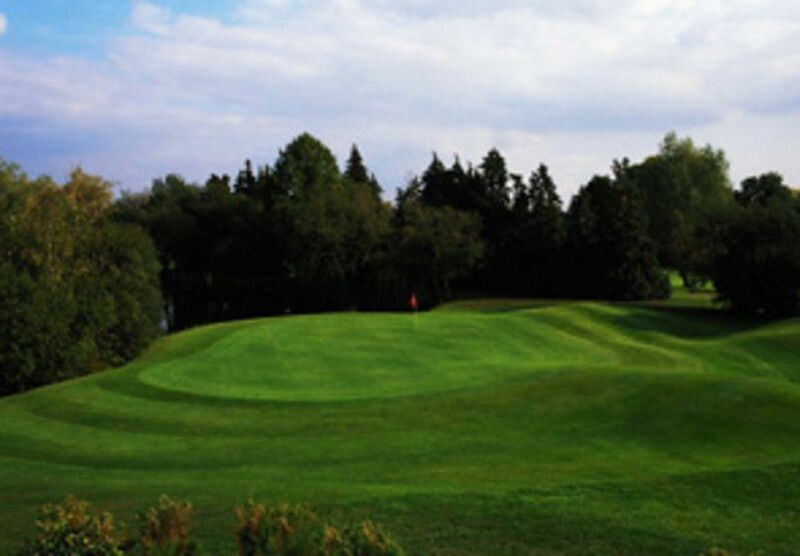 Be sure to save a little extra effort for the 18th if you want to reach the island green. 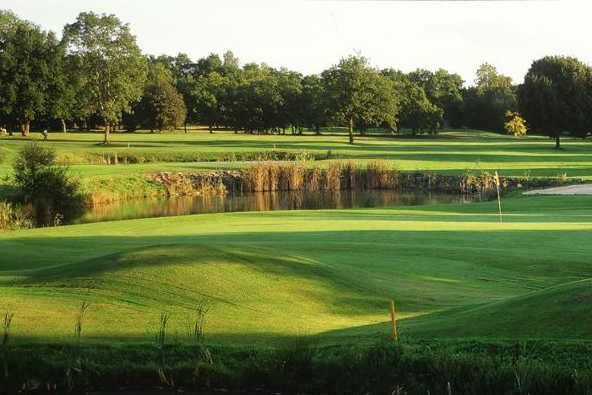 Rennes-St-Jacques is not yet in our pool of Golf Courses for orders.